Normally, a fatberg lurks out of sight, becoming known only by its' effects, as it clogs the sewers. This January however, a gigantic fatberg, 10 feet wide and the height of a double decker bus has made a splash after being put on display to the public on London's Southbank. Unlike most fatbergs, which form when waste fat, oil and grease are leaked into the sewers, combing with wet wipes and other unflushable items to create congealed masses that block the system, the Southbank fatberg was built intentionally in an effort to highlight the risks of a fatty diet, following on from the festive period. The work was carried out by preventative healthcare service Thriva, following a survey of 2,000 young professionals, which revealed that they gained on average 4.4 pounds over the Christmas period. 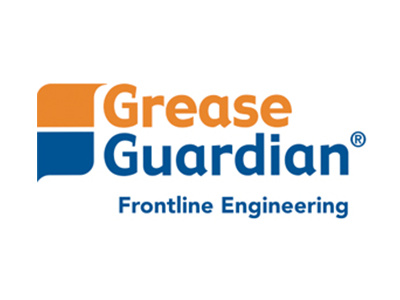 For food service providers, if you wish to avoid fat, oil, grease, food waste & fatbergs clogging the pipes and sewers around your premises, having a properly sized and maintained grease trap in the kitchen is highly recommended. Failure to deal with this waste can lead to fines and site closures, and come 2020, it will be mandatory for UK food service providers to have a grease trap installed on site. If you wish to find out more about grease traps, or are interested in having one installed or serviced in London or the wider UK, you can contact RGR Facilities by phone on 07545 429 754, or alternatively follow us on social media for the latest grease related news, tips & facts.